ORLANDO -- Police in Orlando are searching for a 2-year-old child who was dragged into a lake by an alligator in Disney World. 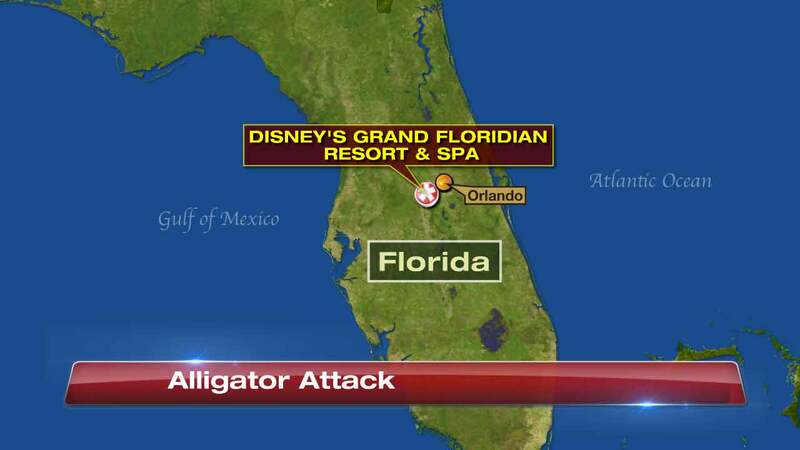 The Orange County Sheriff's Office tells ABC station WFTV it happened near the Grand Floridian Resort & Spa around 9:30 p.m. Tuesday. According to online reports, the child was on the beach during a "movie night." Deputies are searching the Seven Seas Lagoon for any sign of the child.